Proprietary Louisiana brand of anis-charactered aromatic bitters introduced by Haitian immigrant, Antoine Amedee Peychaud. 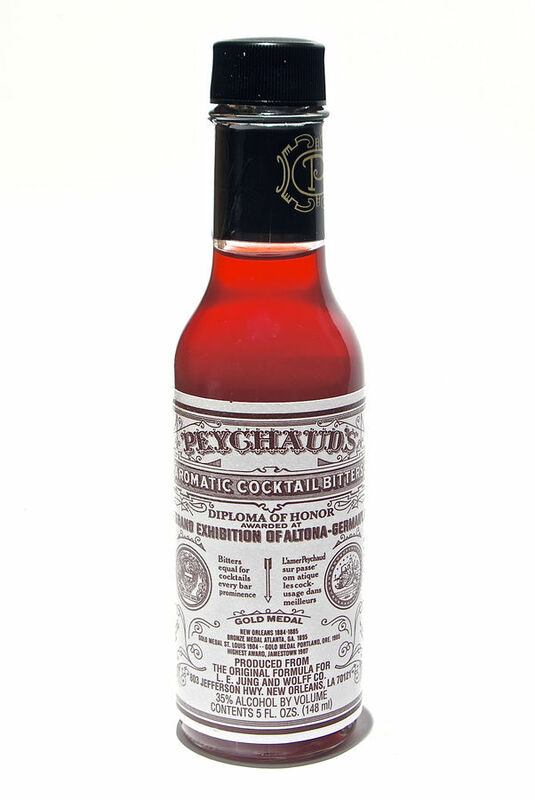 Produced since the early 19th century, currently by The Sazerac Company, which can trace its linage to one of the first venues to serve these bitters - in the drink for which they were created. They remain notable essential in the Sazerac cocktail, as originally prepared with brandy, and in later years with rye whiskey.